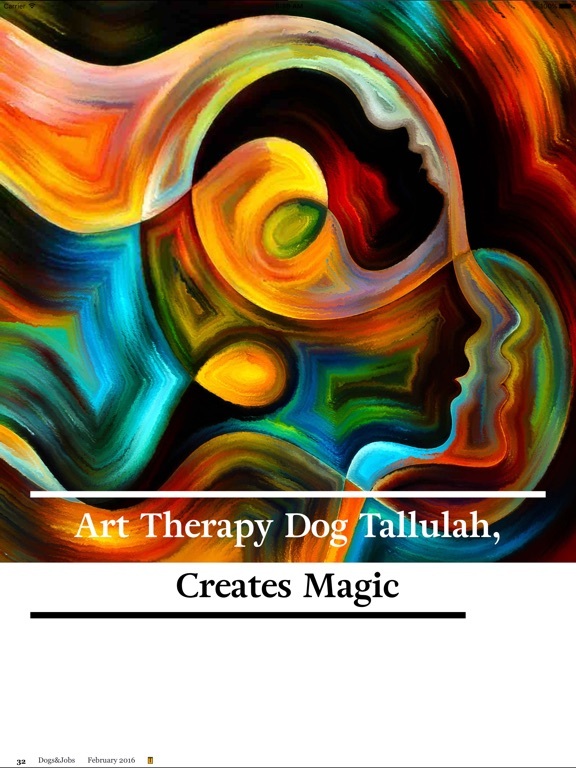 Do you love dogs and are you interested in the work of therapy and service dogs? 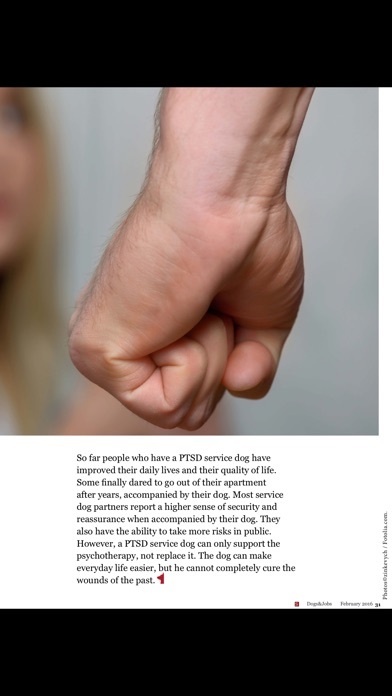 Then, you should definitely get to know Dogs&Jobs;! 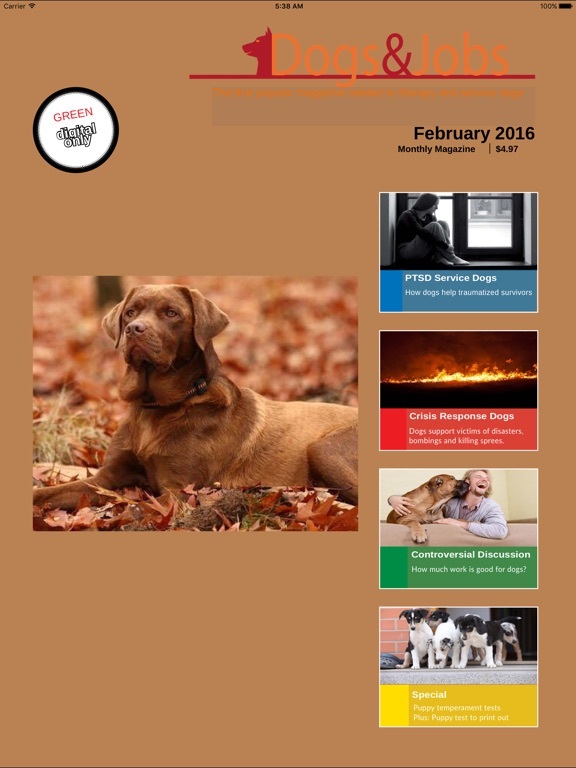 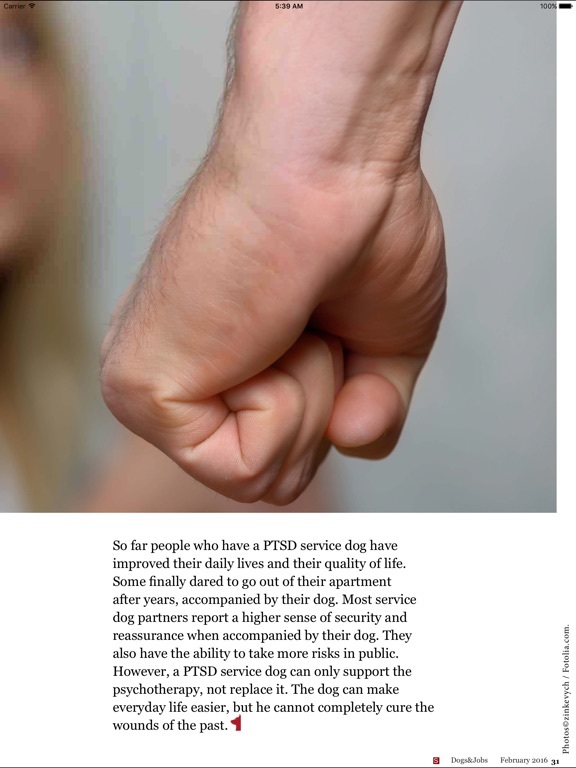 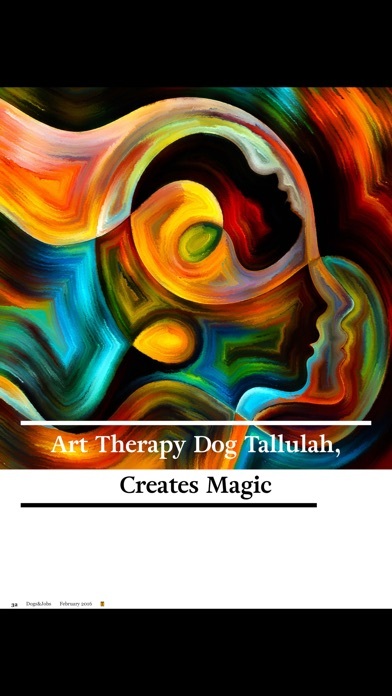 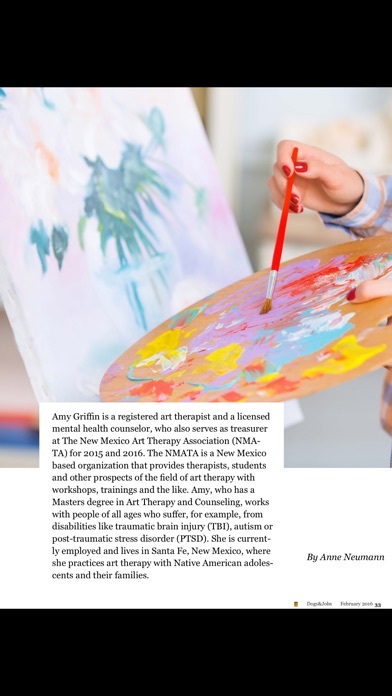 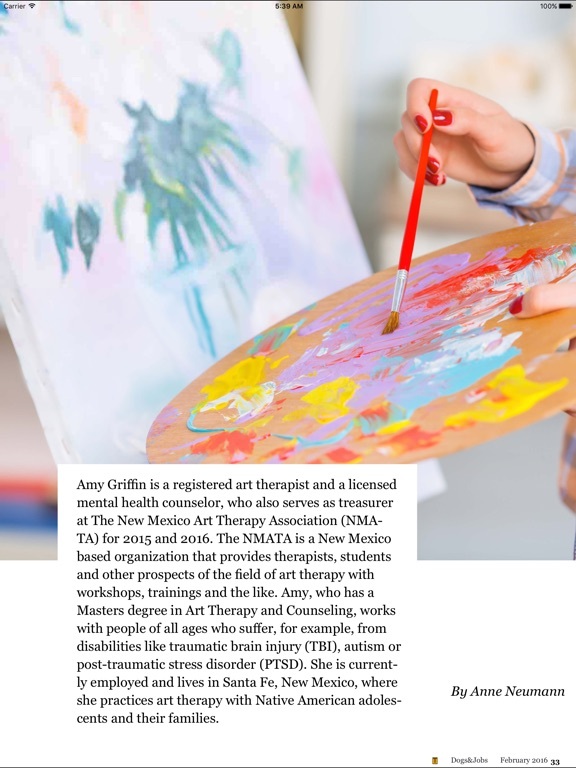 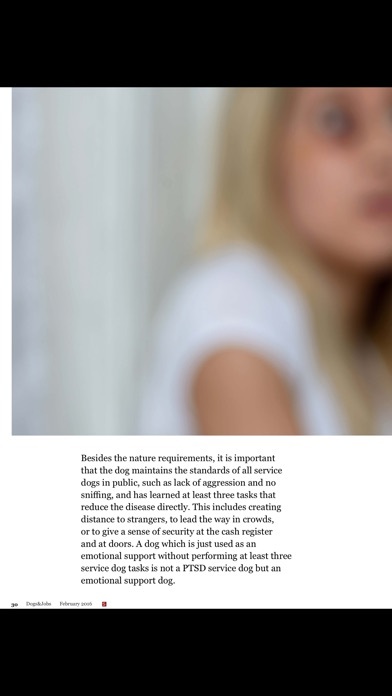 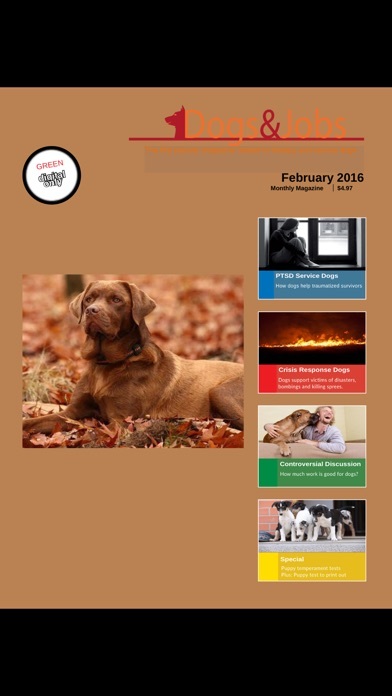 Dogs&Jobs; magazine offers interesting stories, expert knowledge, practical advice, and background information related to therapy and service dogs.